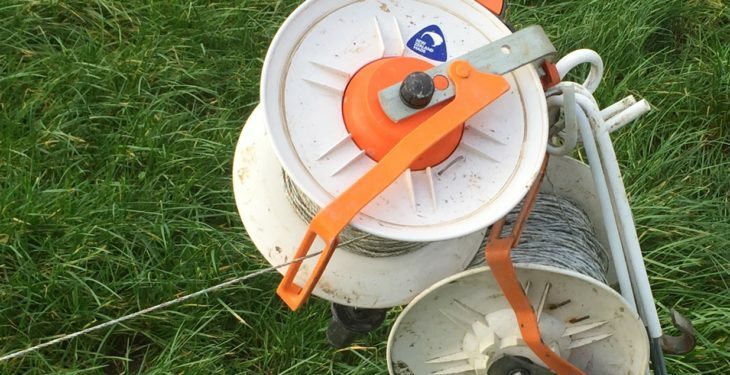 Nitrogen applications are essential to boost grass growth this spring, especially after a mild winter which has resulted in strong growth rates on many dairy farms. This is the advice of Teagasc Dairy Specialist George Ramsbottom, who spoke at a recent grass walk in Co. Kilkenny which was attended by over 80 people. 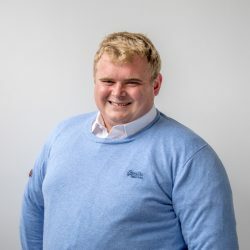 At the event, Ramsbottom cited research from Moorepark which shows that there is a 10-to-one response in grass dry matter production from Nitrogen applications during the spring time. “At current market prices, urea costs 70c/kg per unit of Nitrogen and one unit will grow an extra 10kg of grass dry matter,” he said. 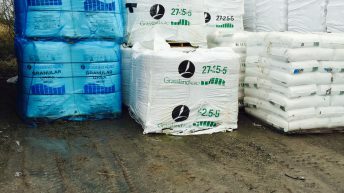 Ramsbottom said that this increase in grass production will be beneficial to the profitability of a dairy business as the additional grass grown is a cheaper feed than silage. He said that on a dry matter basis, grass will cost 7c/kg, but the silage costs approximately 15c/kg. He also cited research which shows that farmers can save money by using urea instead of CAN as a fertiliser. Urea costs 70c/kg of nitrogen, while CAN has a cost of €1/kg of Nitrogen, and they both gave the same level of growth response. 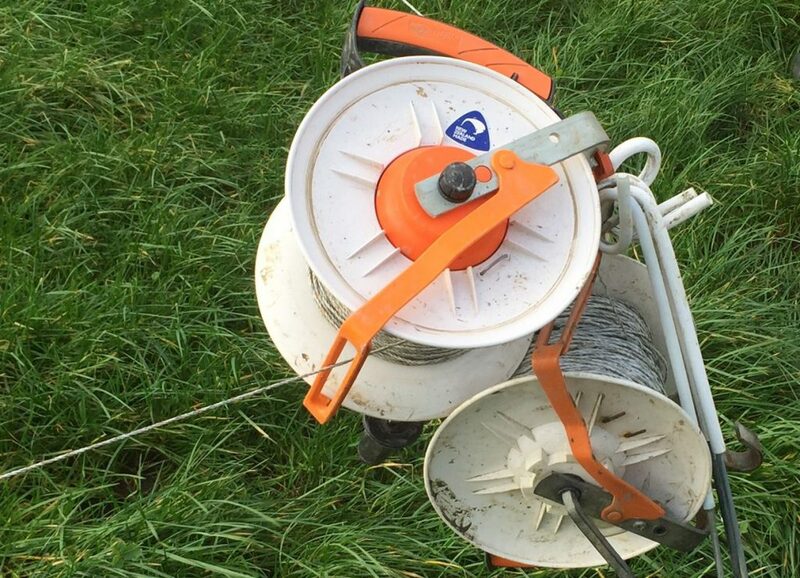 The Teagasc Dairy Specialist also advised farmers to spread slurry during the spring time. 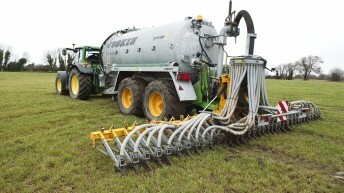 “Farmers get a poor utilisation of the Nitrogen from slurry during the summer time. This response is six-times higher during spring. However, he said that the ground conditions should be taken into consideration prior to spreading either artificial or organic fertilisers. At all costs farmers should preserve their soil, as damage can last for years.